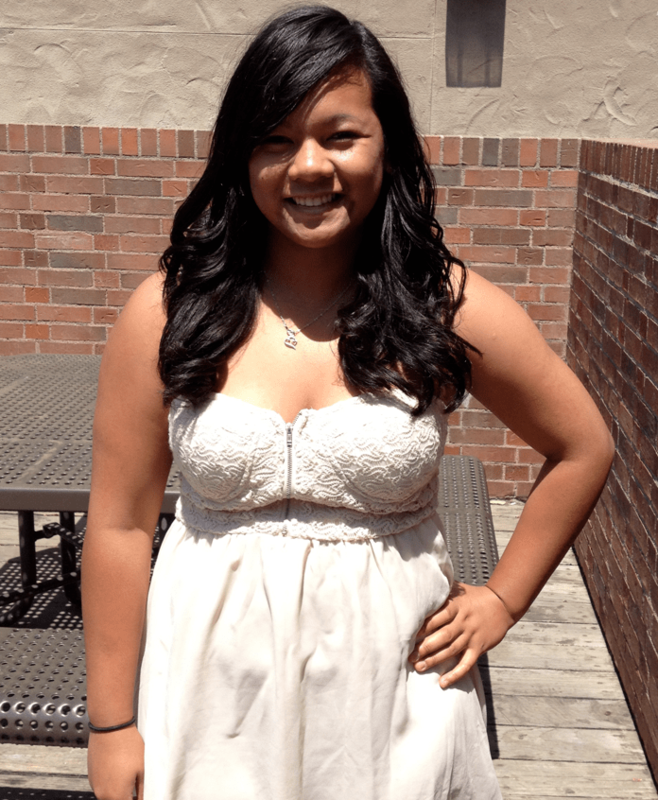 Sina So is a 20-year-old Delta College student who is transferring to University of the Pacific this fall. So is the definition of an ideal student. Ambitious, inspiring and optimistic, she sees herself moving forward after receiving her bachelors in business administration from Pacific. Growing up, So has faced adversity at almost every turn. As the youngest child in her family, growing up with Cambodian parents who speak little English, she was forced to deal with bills and land lords. At 10, So had to deal with the loss of her biological father to lung disease. When she reached the college level she realized her mother and stepfather had no money to give her for college, which required her to begin working while in high school. So also had unstable roots while growing up due to family woes. She moved every few months. She was unable to finish a full year at the same school. So attended more than 10 middle schools on her journey to high school and college. So began attending Middle College High School, which allowed her to get a jumpstart on college level units. So graduated from Middle College in 2007 with more than $30,000 in scholarships. So was the recipient of the Dell Scholarship, which supplied her with a free laptop, books, printer and supplies for her college endeavors. She also received the $10,000 Horatio Alger Scholarship. So planned on attending University of California, Davis and majoring in biological science, with high expectations from her parents. “My parents wanted me to be a doctor, but I didn’t want to do that,” said So. But So felt obligated to come home, and help her parents her stepfather was ill and her mother was not doing well with her gone. When So returned to Delta, she decided she was not interested in pursuing a major in biological science. Her passion was in helping others pursue their dreams, particularly students. She decided she was going to major in business. So looks up to Debra Louie, a counselor and professor at Delta who works in the transfer center located in DeRicco. So is currently working in the transfer center scheduling appointments for Louie, and helping student with resumes, among other duties. While working in the transfer center helping students it sparked her interest in helping others. She plans to become a Human Resources manager, which entails helping people find jobs and maintain benefits. “Hopefully, I can help a great deal of people,” said So. With a whirlwind schedule, So finds time to volunteer at her church, the Seventh-Day Adventist Church next to the Adult School on Pacific Avenue. “I help in the choir, and offering testimony,” said So. So had a rough struggle through life, but shows what students can do even when facing adversity. “I can see what I can do with my future now,” said she said with a smile.